Alpaca Punch- How to Spend it Feature | Inis Meáin Knitting Co.
Our signature knitted jacket in Baby Alpaca and Silk was featured last week in the Financial Times – How to Spend it Supplement. “Strong yet soft, smart yet relaxed – it’s no wonder alpaca is leading the pack this season”, says Tom Stubbs. 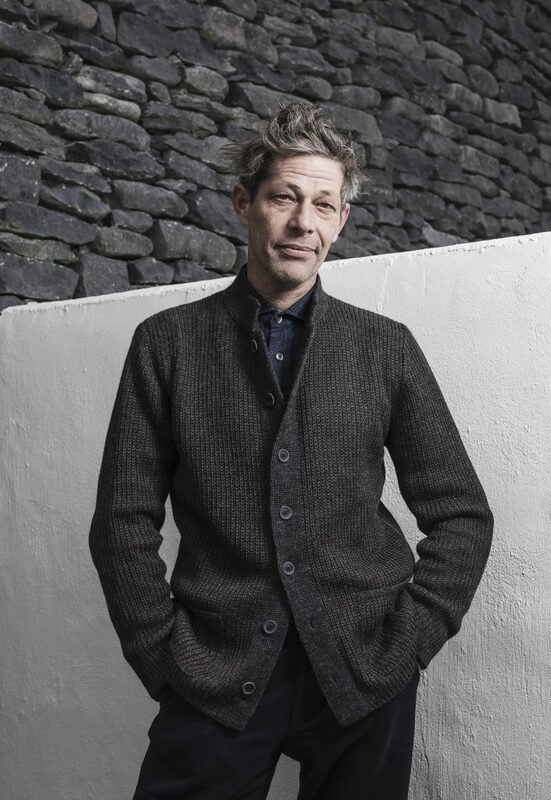 Alpaca’s durability and excellent drape also make it eminently suitable for the signature knitted jackets (€475) at Inis Meáin, with their button fronts and turn-down collars. This season’s update (€540) has a Nehru collar and a distinctive ribbed effect. I also like the retro appearance of its patterned and cabled Aran crewneck (€335) in baby alpaca and silk.